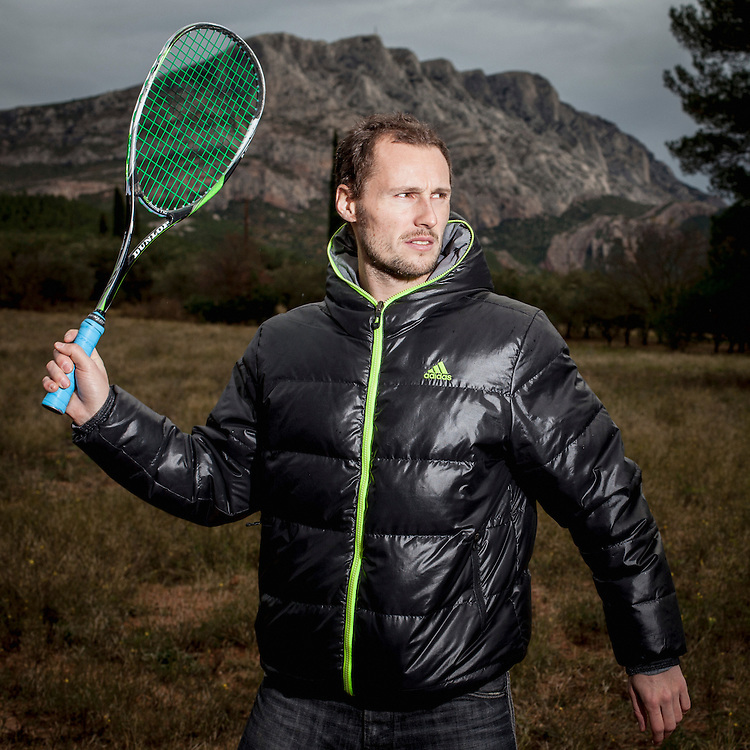 Grégory Gaultier (born 23 December 1982, in Épinal, France) is a professional squash player from France. He won the British Open in 2007, the Qatar Classic in 2011 and two times the US Open in 2006 and 2013. He reached the final of the World Open in 2006, 2007, 2011 and 2013.